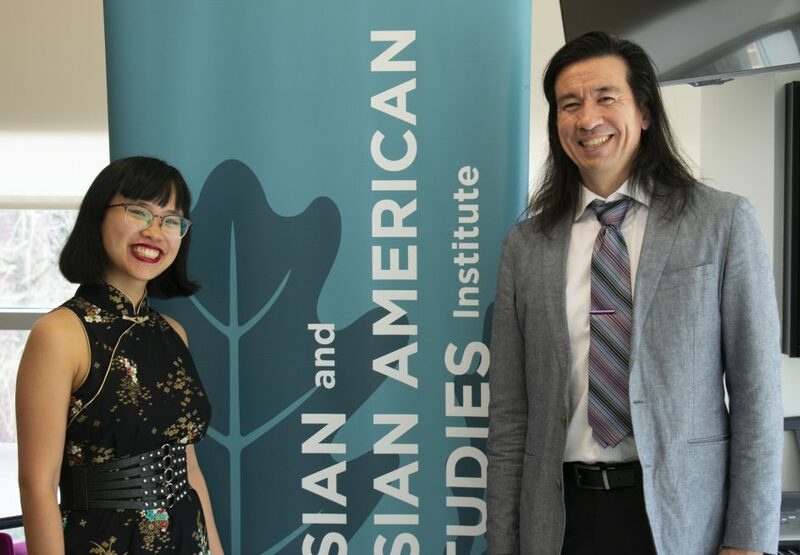 I have a conversation w/ Dr Jason Oliver Chang and Dorcas Tang about historical Chinese communities of #Chinos #latinoamerica. 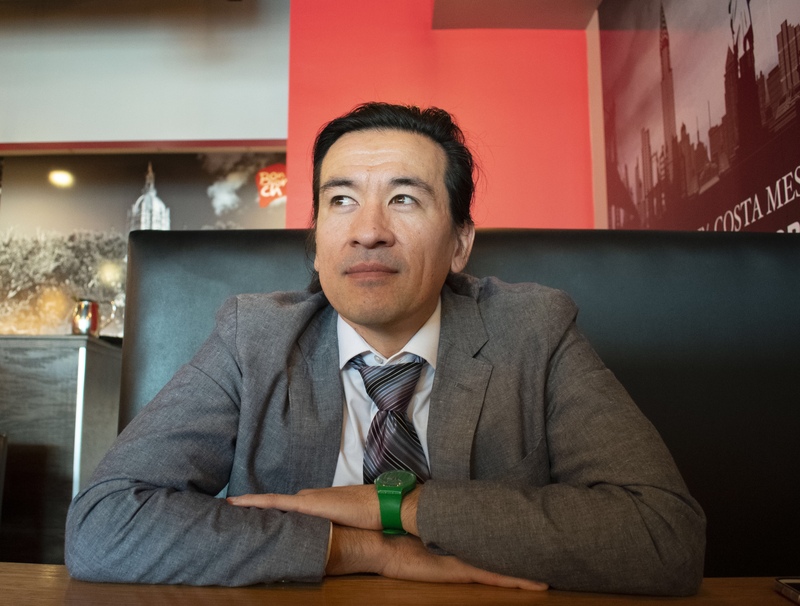 Dr. Jason Oliver Chang is a jointly appointed Associate Professor of History and Asian American Studies at the University Connecticut. He also serves as the Director of Asian and Asian American Studies Institute at UCONN. 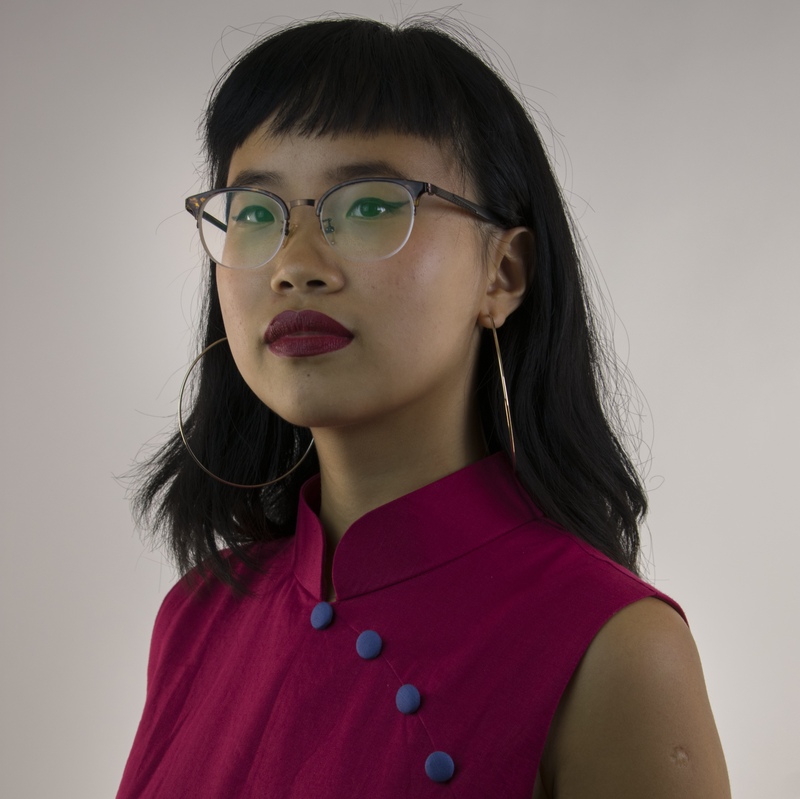 Dorcas Tang is an artist, photographer, and storyteller whose diasporic identity as a third-generation Chinese-Malaysian drives her work. She is currently a senior at Swarthmore College majoring in Studio Art and double minoring in Spanish and Educational Studies although her parents still hold out hope for her to be a lawyer. Her most recent work is Los Paisanos del Puerto: Portraits of the Chinese diaspora in Puntarenas, Costa Rica. Looking towards the future, she is excited to continue bridging communities and fostering critical dialogue through creating socially engaged visual narratives. If she could have any superpower in the world it would be the ability to completely understand other human beings. And cats. Los Paisanos del Puerto presents living narratives of the descendants of Chinese immigrants (1855-1955) in Puntarenas, Costa Rica using oral interviews and photographs. my photo project represents, validates, and amplifies diverse voices bound by their shared heritage. It brings into dialogue a transnational network of diasporic kinship. Los Paisanos highlights the intersections of Chinese and Latinx identity while seeking to question and redefine our definitions of both. It is a fully bilingual exhibit.